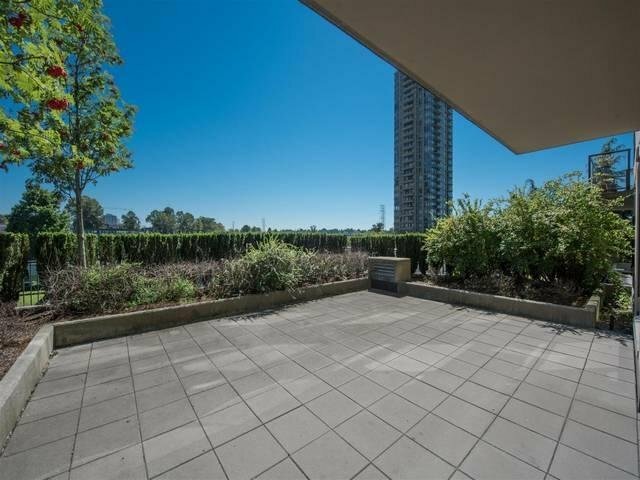 Don't miss this rare opportunity to find a condo in the desirable Brentwood location with a huge, sunny, private patio approx. 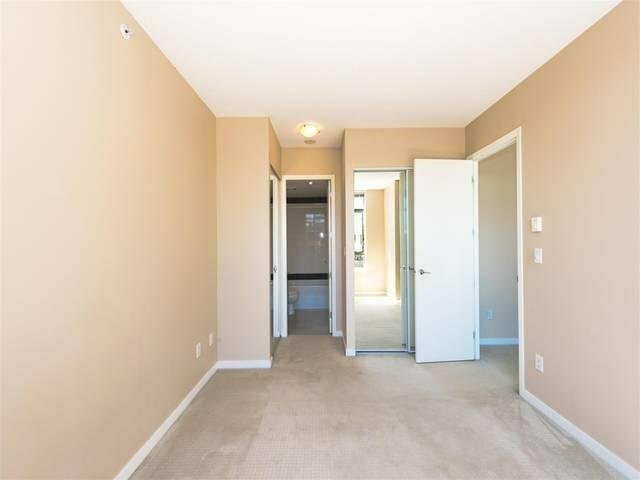 500 SF. 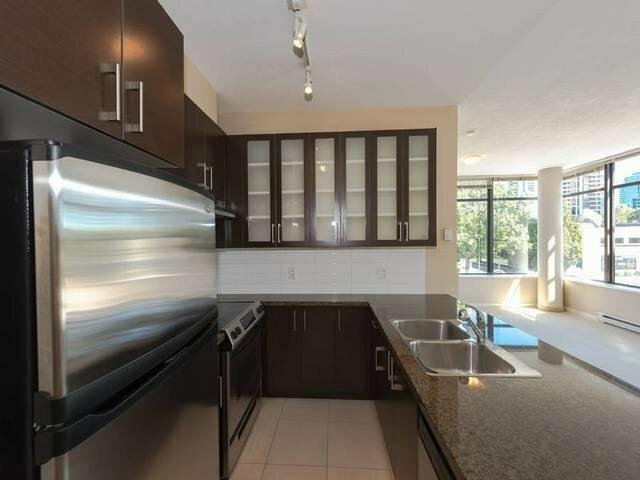 Excellent for bbq's and entertainment. 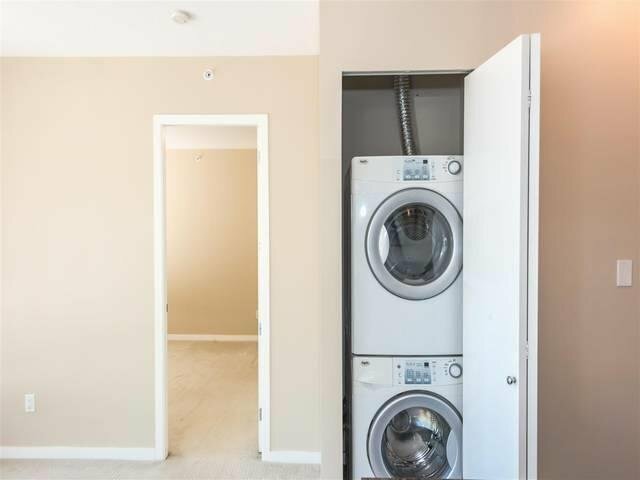 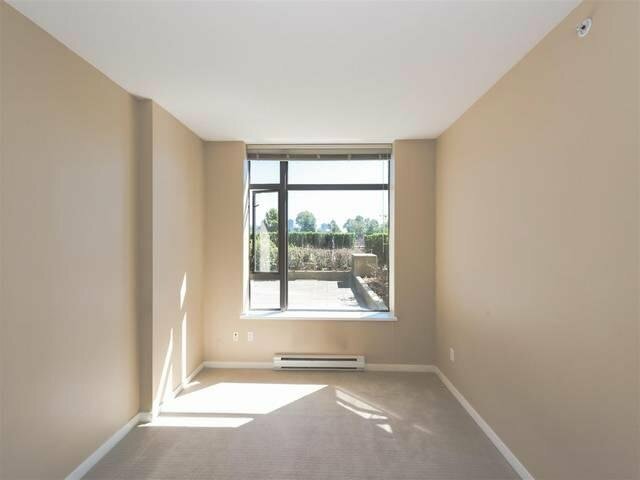 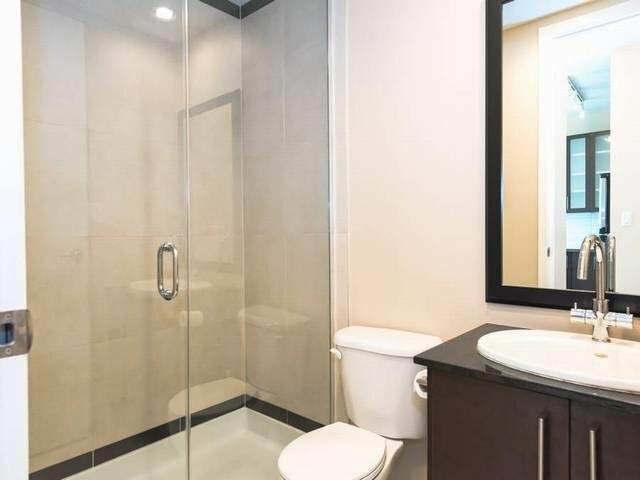 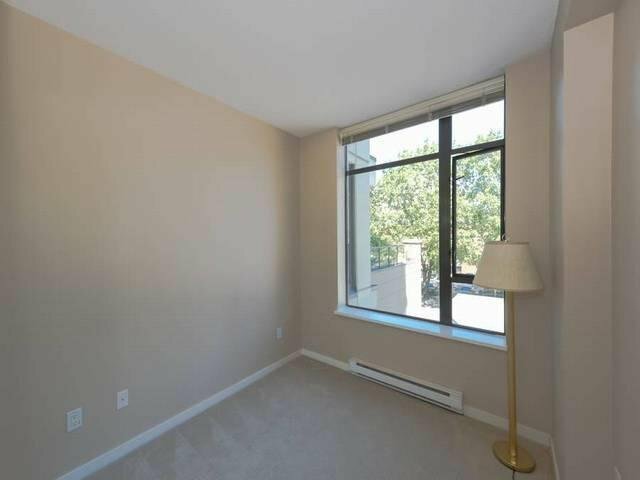 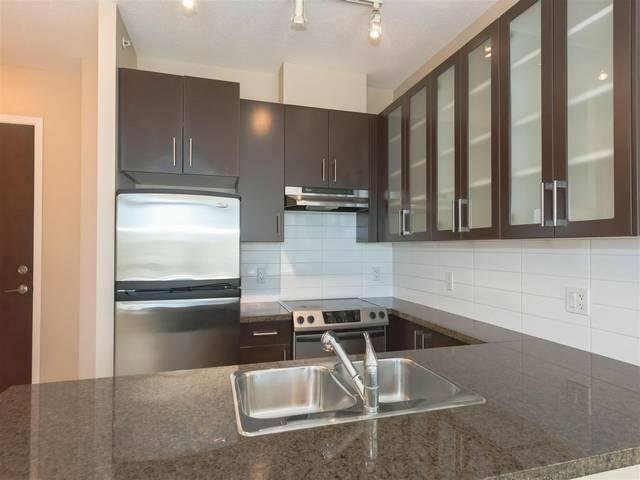 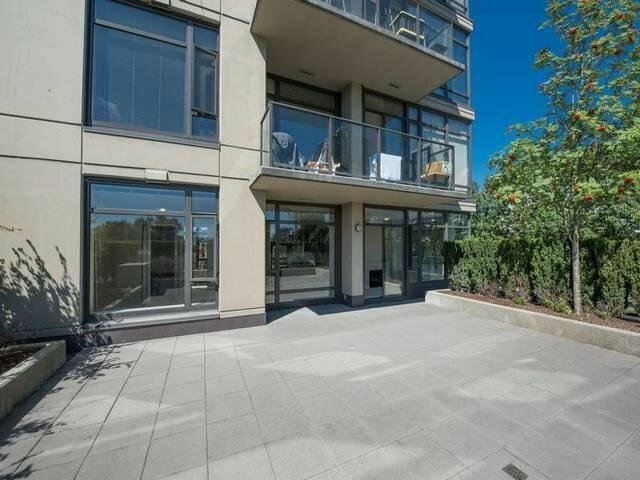 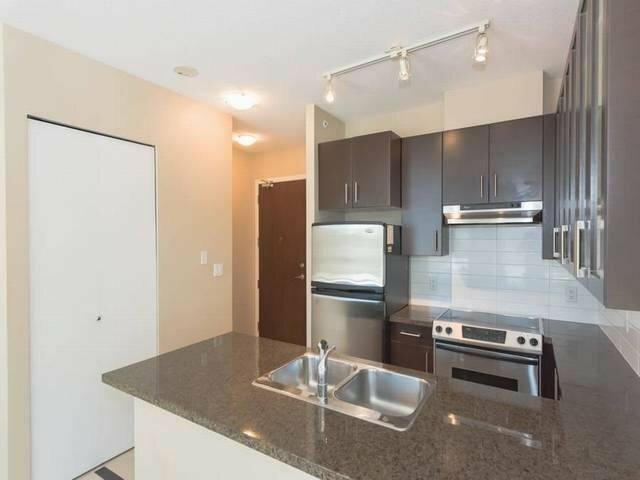 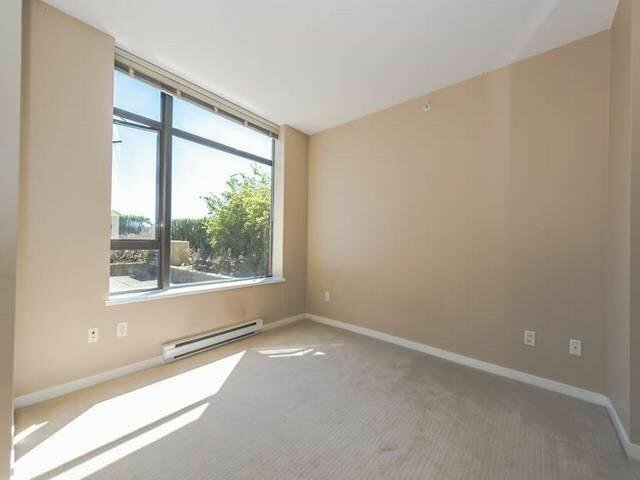 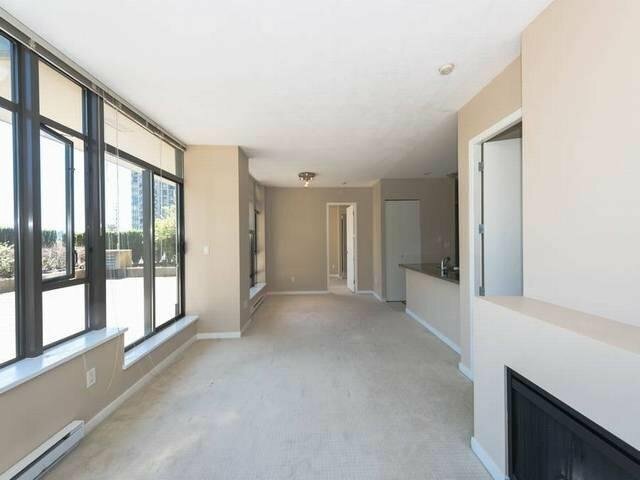 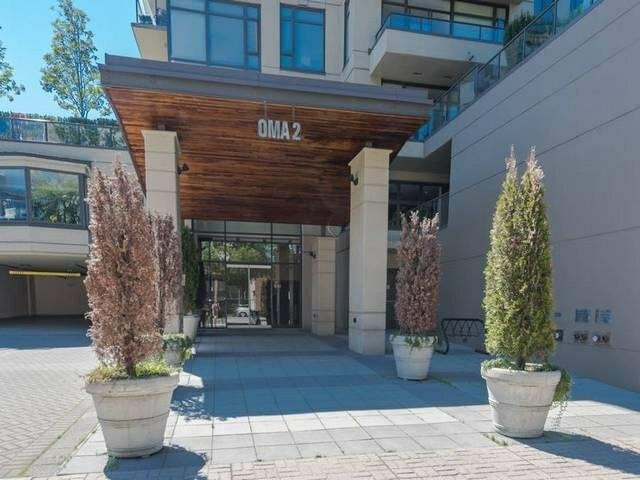 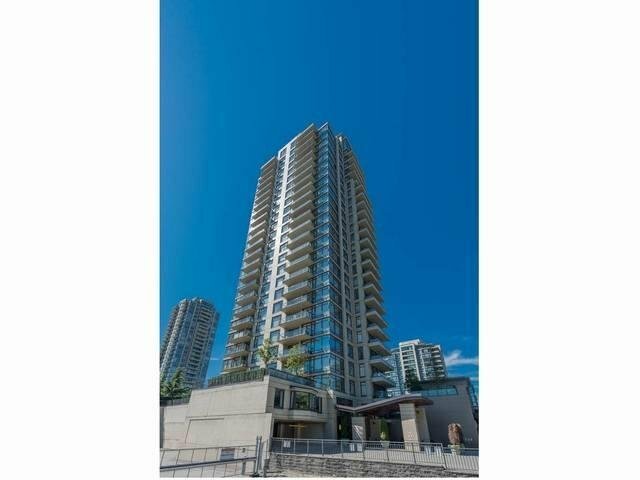 This fantastic 2 bedroom, 2 bath corner N/E unit features 9' high ceililngs, floor to ceiling windows, firepalce, stainless steel appliances, open kitchen concept with granite counters. 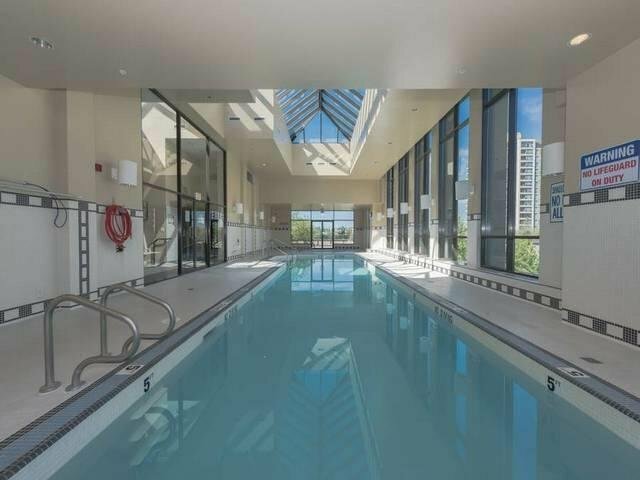 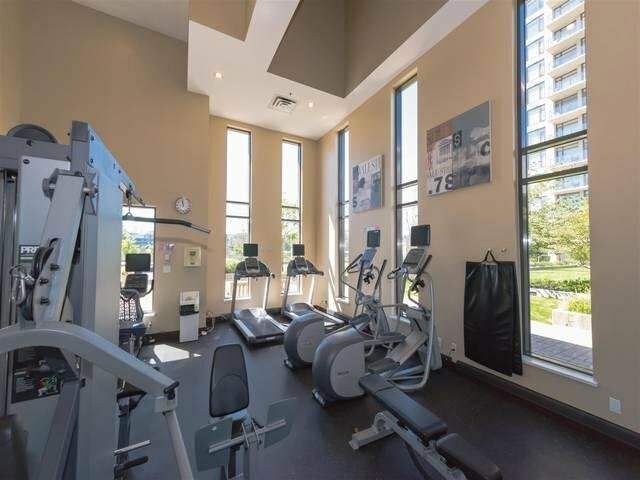 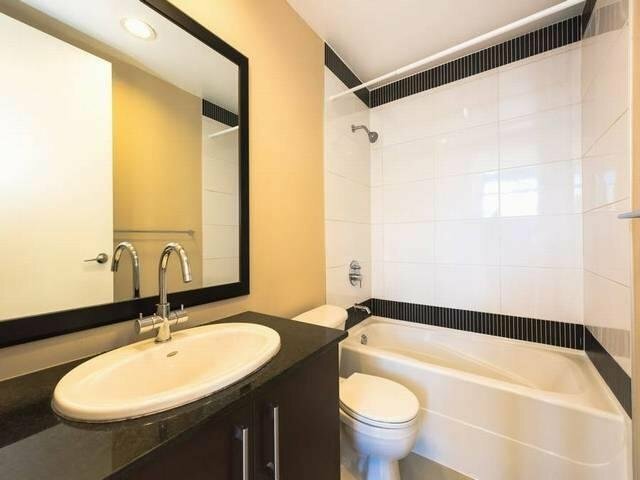 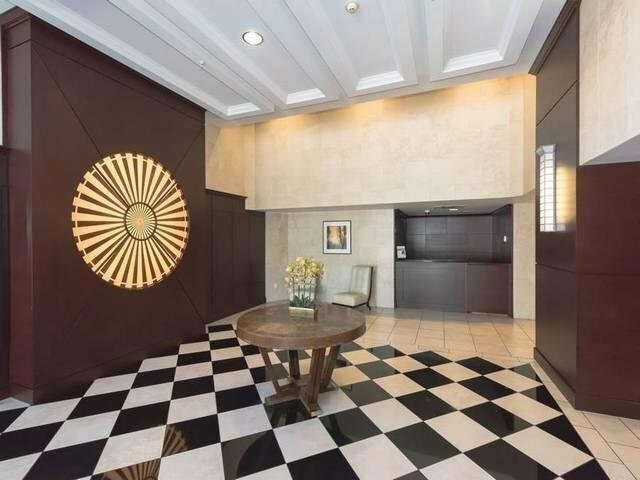 Well secured building has Concierge, indoor pool/hot tub/gym, playground, meeting/party room. 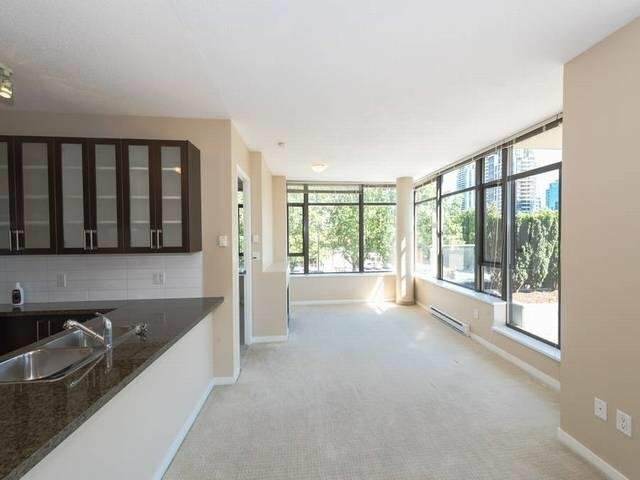 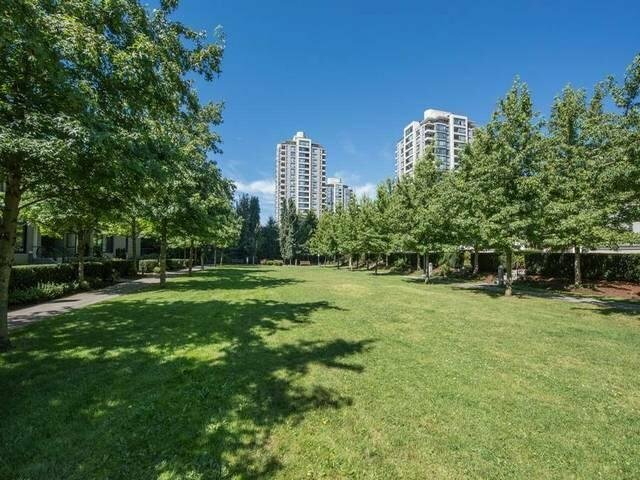 Easy access to skytrain station, Brentwood Mall, Home Depot, Save on Foods and restaurants.